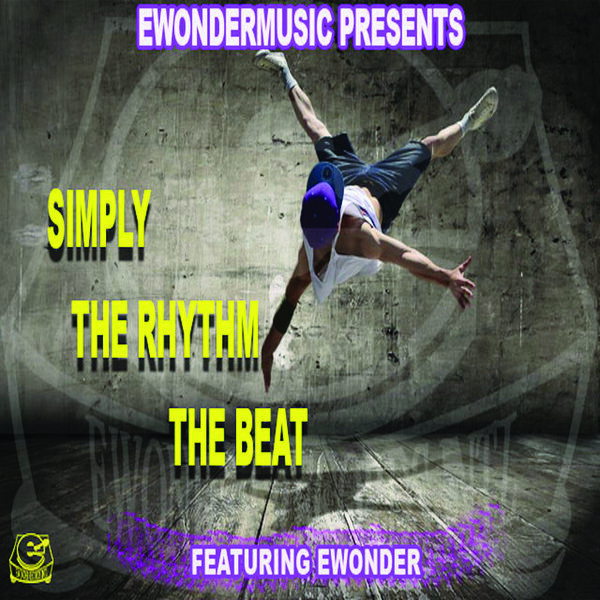 Ewondermusic gladly presents our newest release "Simply The Rhythm The Beat". With great excitement, we, at Ewondermusic are proud that the first release of 2019 as well as the first release from the upcoming Ewondermusic album "The Mind of Ewonder" is "Simply The Rhythm The Beat". This song is for every house lover out there. It expresses the undeniable elation, love and freedom that house music gives each person it touches. Ewonder speaks his truth, the music grooves you and moves you. Without further adieu, "Simply The Rhythm The Beat".